Technology is a wonderful thing, especially when it may have useful applications in a classroom setting, which is what the creators of Vook: The Sherlock Holmes Experience appear to have in mind. Vooks are available in two formats: As a web-based application you can read on your computer and a mobile application for reading on the go. With the web-based application you don't have to download programs or install software. Just open your favorite browser and start reading and watching in an exciting new way. You can also download and install the mobile applications through the Apple iTunes store and sync them with your Apple mobile device." "The Sherlock Holmes Experience vook is a revolutionary new way to read about the exploits of Arthur Conan Doyle's legendary creation: Sherlock Holmes. The vook features two classic stories by Doyle -- The Man with the Twisted Lip and The Adventure of the Speckled Band -- and enhances them with videos that delve into the history and legend surrounding the character of Holmes. 15 compelling videos take you back to the gas-lit London streets where Holmes would pull on his deer stalker, summon Doctor Watson, and set out from 211B Baker Street on another crime solving adventure. The videos help you envision the world of Holmes and highlight details and historical facts that further immerse you in the mystery. Go to London's Baker Street, made famous by Doyle's stories. Visit Holmes' sitting room where so many mysteries were solved. Learn more about Holmes' crime solving techniques from the experts who have studied them. 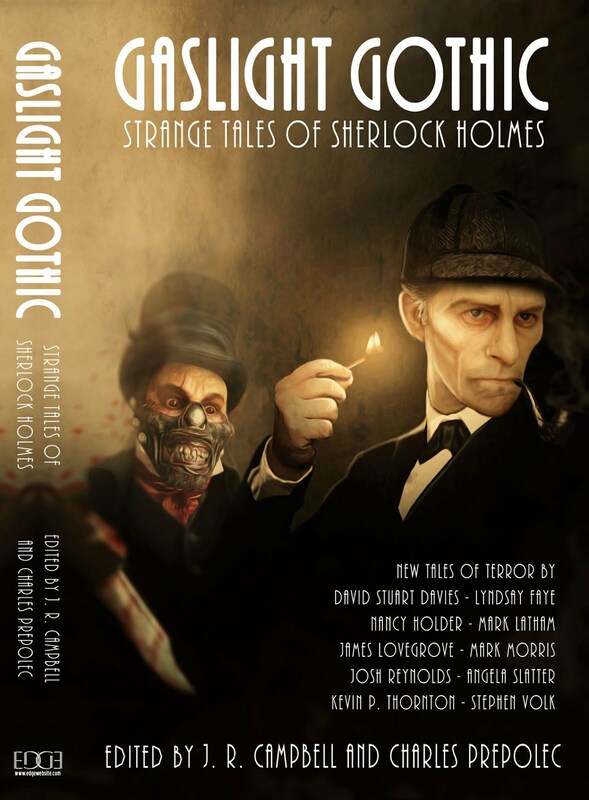 The videos in this vook provide a glimpse into the world of the famous detective and what inspired the innovative crime fighting series written by Conan Doyle. Readers can also easily access more information on the Web by using the many hyperlinks embedded in this vook." Sounds good? Well, having gone through the two stories this afternoon, I'm impressed with the results. While some of the video has a goofy 'man on the street' Q&A element, the video footage featuring Sherlock Holmes Society of London members Catherine Cooke and Nick Utechin are really quite well done. Largely, the video material provides context for the modern reader and works rather well. The classroom applications are strong, but this is also useful material for the casual reader too. 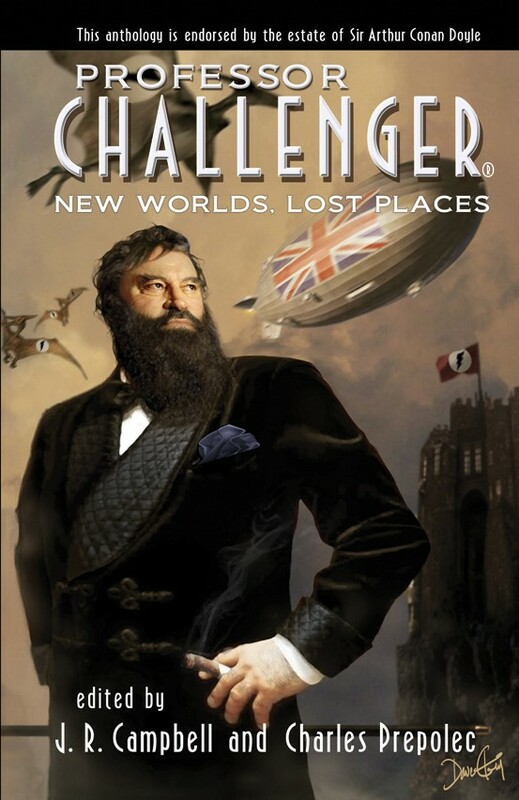 Will this catch on as the best way to bring classic fiction to the internet generation? Hard to say, but it's certainly worth a look, particularly as the folks behind The Sherlock Holmes Experience have said "...we’re giving one copy of the Sherlock Holmes Experience free to every accredited educator in the UK and the US. The vook is going to bring the world of Holmes to a new generation of readers in an intelligent and useful manner." Check it out. For more info or for educators to request a copy, visit the Vook website.